Architectural plywood panels are the crème-de-la-crème, when it comes to plywood. With exceptionally stable cores and top-of-the-line face veneers, these panels require consistency in the face veneer that meets requirements of large projects such as conference centers or hotels. Sometimes customers also require unusual species or custom designs. Thanks to our carefully established network of sources, we can handle such custom requests and offer our customers a large assortment of options. Sometimes, we supply only the materials, while other times, we run all the millwork ourselves, including flooring, moulding, and paneling. Whatever your job requires, we can handle it. We all want a good-looking panel and at the same time realize that even the most pristine appearance won’t last long if performance quality isn’t up to par. That’s why the veneer isn’t the only consideration; a top-notch supplier fully realizes that a quality core is extremely important. 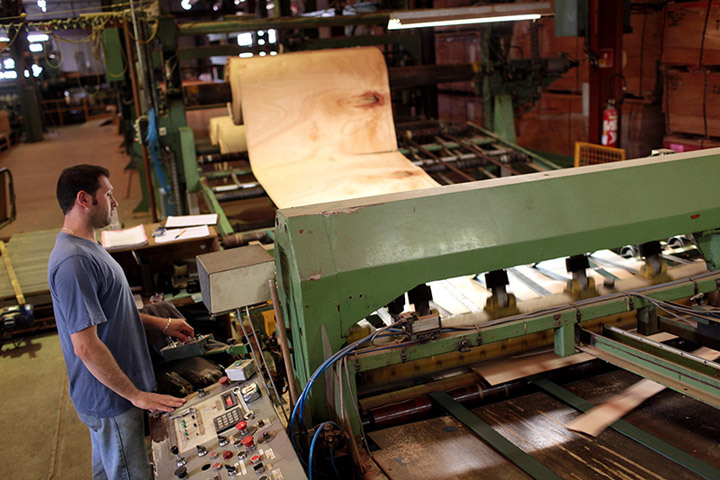 The manufacturing process, after all, is what separates inferior plywood from the good stuff. 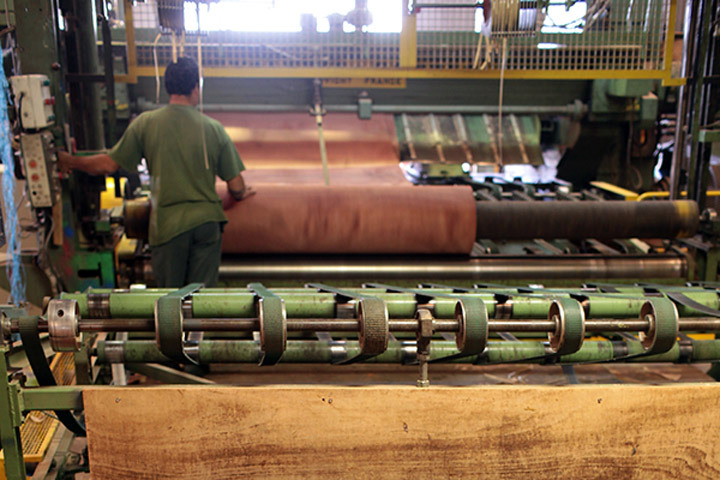 Otherwise, delamination can easily occur. 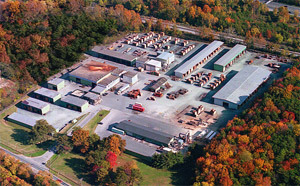 High-quality plywood can result only from a manufacturing process in which no corners are cut and results are consistent. Through years of forming partnerships with manufacturers of that ilk, we can assure our customers that the plywood which we supply combines appearance with the highest levels of durability and performance. 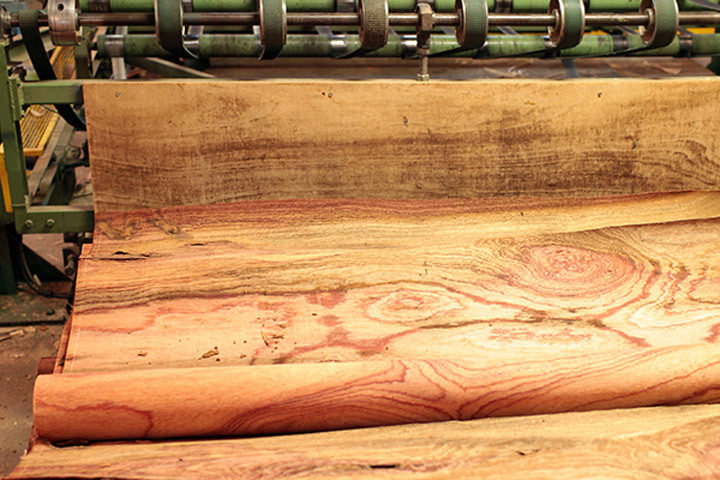 Because of our long-standing relationships with quality manufacturers as well as our in-house millworks operation, we’re uniquely poised to handle the most exotic or exacting custom orders. In fact, we’ve received some fairly odd requests in our day, particularly relating to face veneer species and specific cuts. We can create custom architectural plywood with your choice of veneer, in a variety of cuts, such as center-matched, bookmatched, or quartersawn. While we can usually handle any request that comes our way, depending on how exotic the species and how large the order, extra lead time is required to allow for sourcing and manufacturing special requests. The timeframe will depend on source, season, and many other factors. We will do our best to respond to customer requests in as timely a manner as possible, but we will not cut any corners in our commitment to quality. 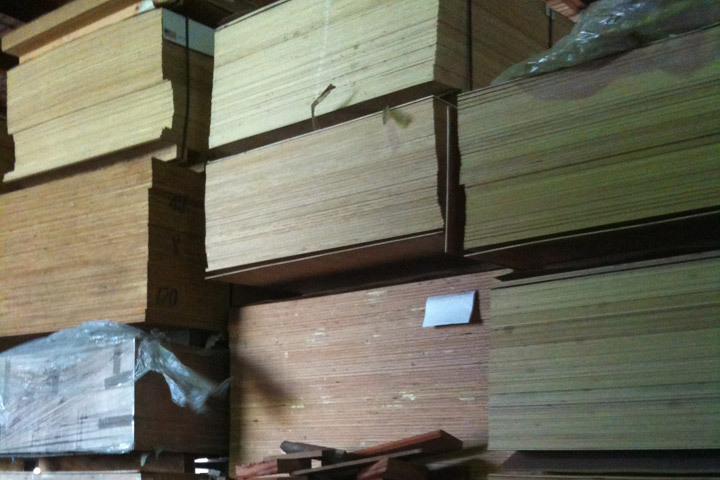 In addition to custom architectural plywood orders, we also carry an inventory of architectural plywood in some standard species veneers — Cherry, Maple, and Sapele, for instance; those products are typically available for shipment within days, and we can combine them with any solid hardwood and tropical decking you need, saving you both stress and shipping costs. 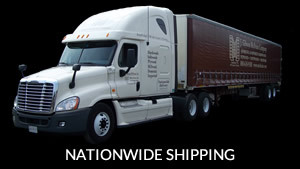 Because we have our own fleet of trucks, we ensure that your order will be handled professionally and delivered directly to your job site. Would Utile/Sipo Lumber Be a Good Mahogany Alternative for Your Project?